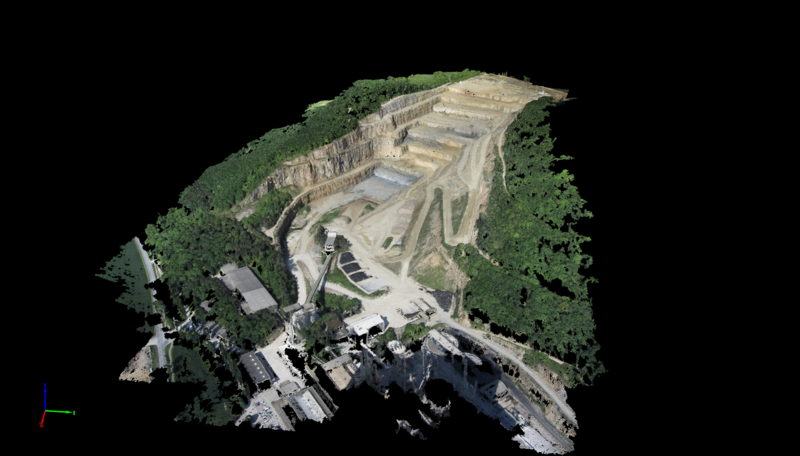 What is a densified point cloud? The densified point cloud is computed based on the automatic tie points (ATPs) of step 1. Initial Processing and it provides a very accurate background for distance, surface and volume measurements. What is a 3D textured mesh? 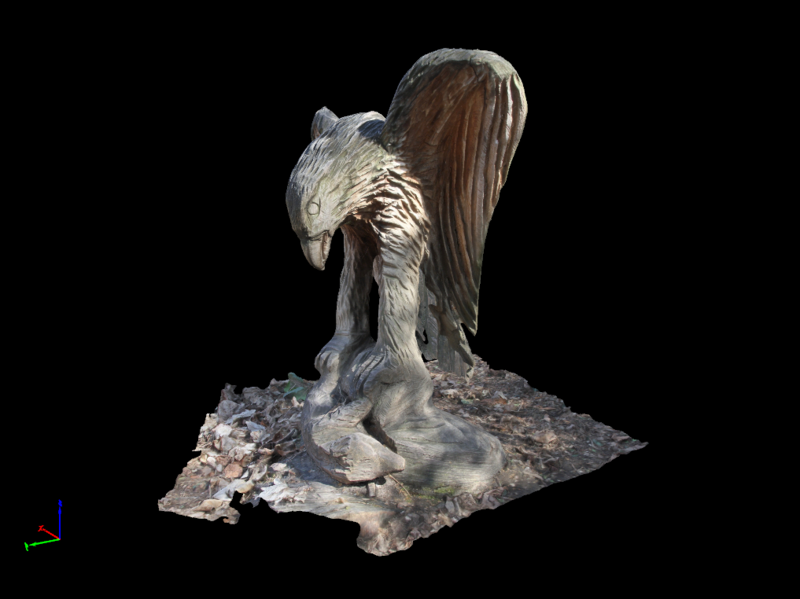 It is useful to present and visualize the model, share it and upload it to online platforms such as Sketchfab. It is intended to look nice more than to be accurate, so it is not recommended to use it for measurements. What is an LOD mesh? The LOD (Level Of Details) mesh is a representation of the 3D textured mesh that contains multiple levels of detail, decreasing the complexity of the model as it is divided into more levels. Fewer details are available as zooming out in the model. The LOD mesh is useful for visualization on the web and from different types of devices, such as desktop PCs, tablets, smartphones, when fast loading is needed. It is the ideal output for a smooth and efficient navigation on online viewers. Note: The LOD mesh cannot be visualized in Pix4D Desktop. It can be exported and visualized in other software: Skyline TerraBuilder, SuperMap or in web viewers, such as ArcGIS Online. For step-by-step instructions about how to export the LOD mesh: How to export the Triangle Mesh . 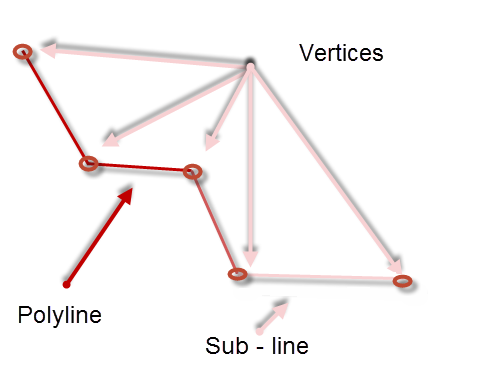 A polyline is a continuous line composed of one or more sub-lines. It is created by specifying the vertices of each line. Pix4D gives the ability to draw 3D polylines, where each vertex has three coordinates. Polylines are typically used to measure distances in the model. For step-by-step instructions about how to draw a new polyline with the rayCloud: 202560309. For more information about projected 2D length and terrain 3D length of polylines: Projected 2D length and terrain 3D length of polylines. The orthomosaic generation is different from photo stitching. For more information: Photo stitching vs orthomosaic generation. What is a reflectance map? 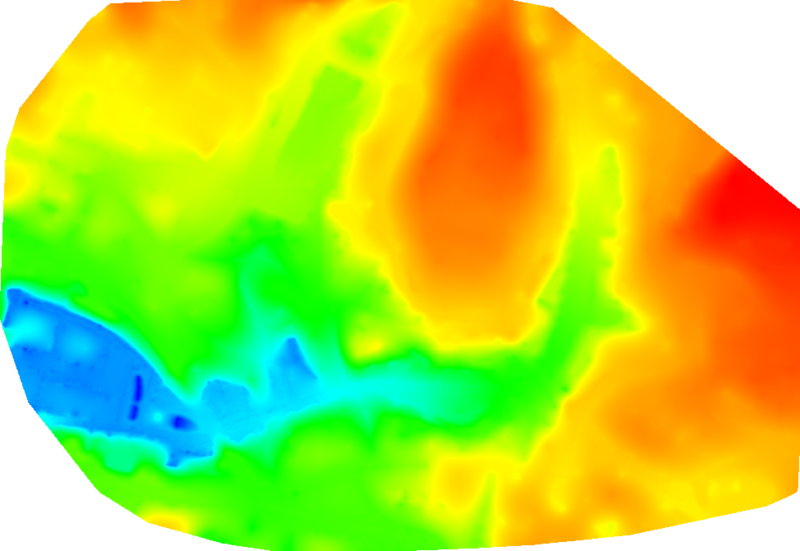 The reflectance map is mainly used when the input is multispectral / thermal imagery. For more information about the reflectance map vs orthomosaic: Reflectance map vs orthomosaic. Sensor response and optical system. 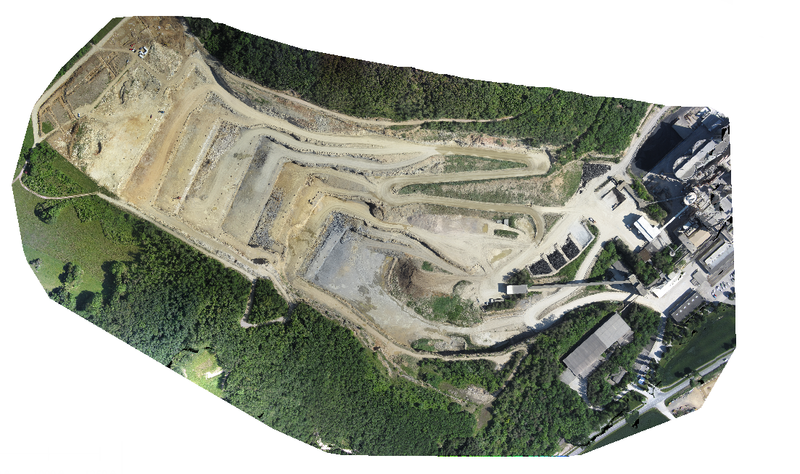 Pix4Dmapper, therefore, uses the camera positions and the 3D model to take these different factors into account and produce an accurate reflectance map. To obtain representative results, it is important to have the right equipment. For Pix4D's recommendations concerning camera requirements: Camera Requirements for Precision Agriculture. Note: In order to produce accurate reflectance maps, multispectral imagery can be radiometrically calibrated and corrected by Pix4D. For more information: Radiometric calibration target, Radiometric corrections. Vector point cloud (.xyz, .las, .laz). Each pixel of the raster geotiff file and each point of the vector point cloud contain (X,Y,Z) information. They do not contain color information. For each (X,Y) position, the DSM has only 1 Z value (the altitude of the highest point for this (X,Y) position). This is why it is considered to be a 2.5D model. 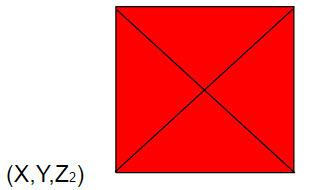 Example: The edge E in the following image has 2 vertices with different altitude values (Z2>Z1). 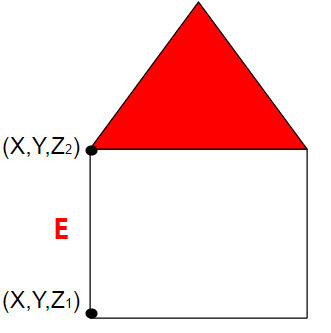 In the DSM this edge will only be shown as the point (X,Y,Z2). For more information about how to visualize the raster DSM file: How to visualize the GeoTIFF DSM File. Video: Watch the instructional video related to DTM: here. 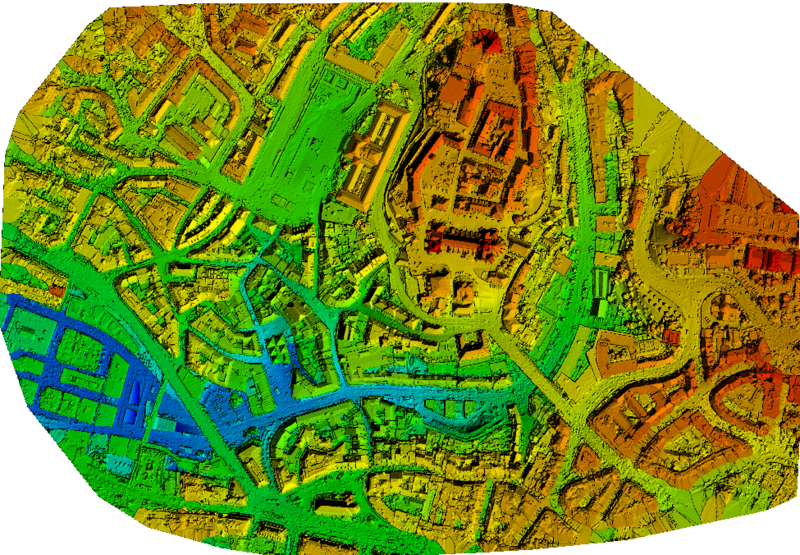 The digital terrain model (DTM) is a 2.5 D model of the mapped area after filtering out the objects, like buildings. It can be exported in GeoTIFF raster file format. Each pixel of the raster file contains (X,Y,Z) information but they do not contain color information. What is an index map? 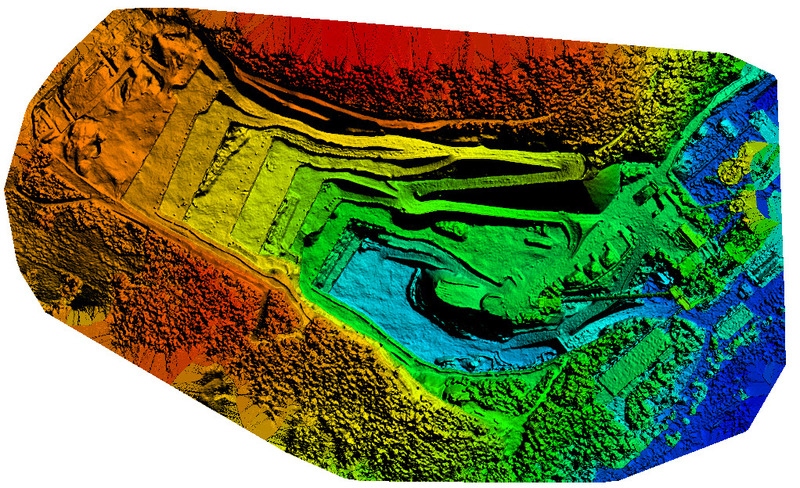 Pix4D allows to work with several well-known indices such as NDVI or to create custom indices. For more information: How to work with Indices - Formulas in the Index Calculator. To each index is associated an index map. For each pixel on this map, the value of the pixel is derived from the associated reflectance maps. Pixel value in the red reflectance map: 0.4. 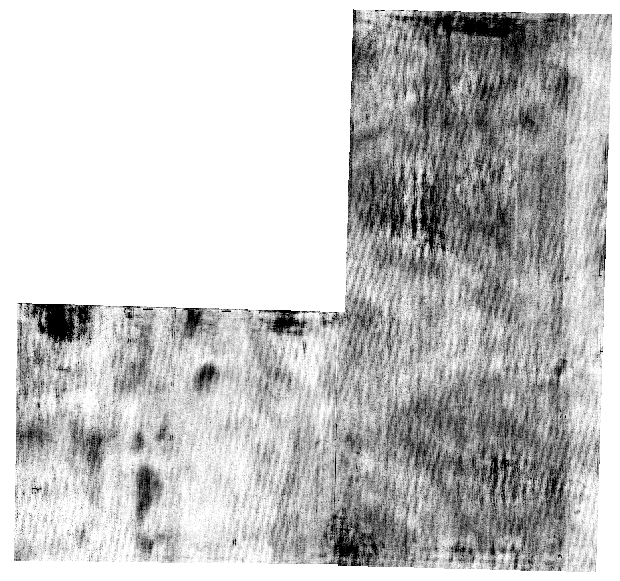 Pixel value in the NIR reflectance map: 0.6. 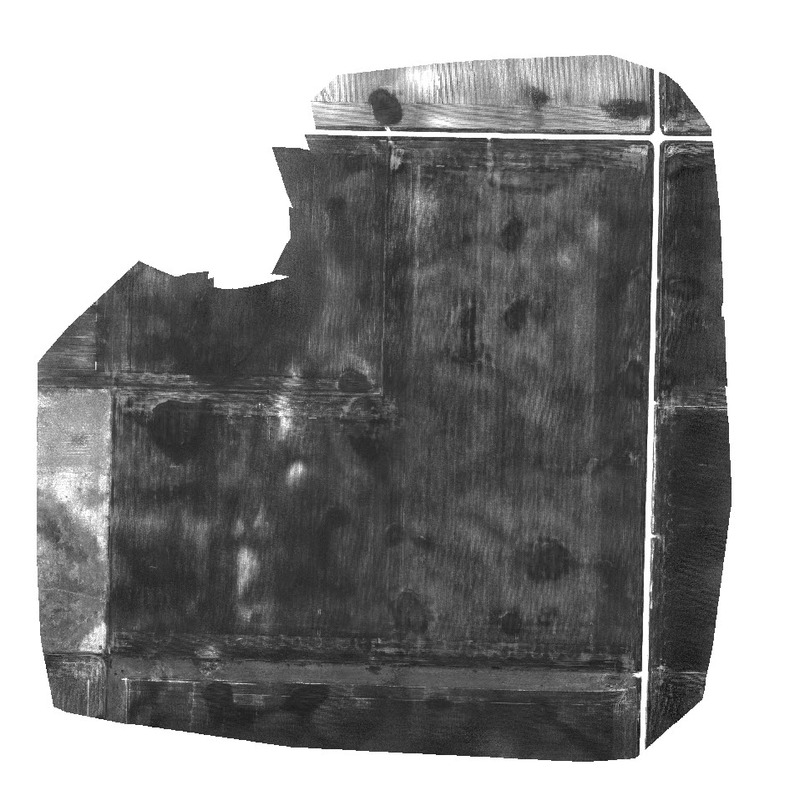 Pixel value in the green reflectance map: 0.1. The value of this pixel in the index map is (0.4 − 0.6) / (0.1 + 1) = −0.18. For more information about how to generate index maps: How to generate an Index Map / Index Grid in the Index Calculator.